Happy Friday, ya'll! It's officially February so I can start talking all about Valentines Day, like gimme all da pink things! 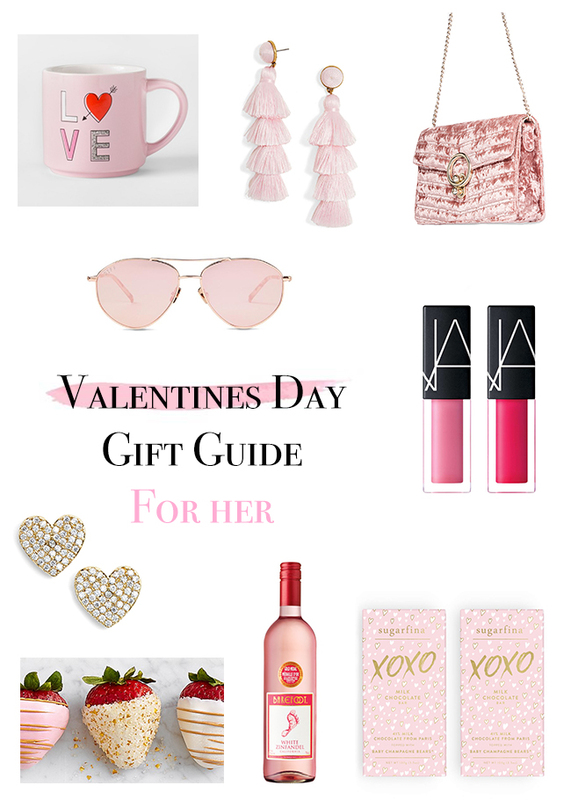 For todays post I'm sharing not one, but two V-Day inspired gift guides. 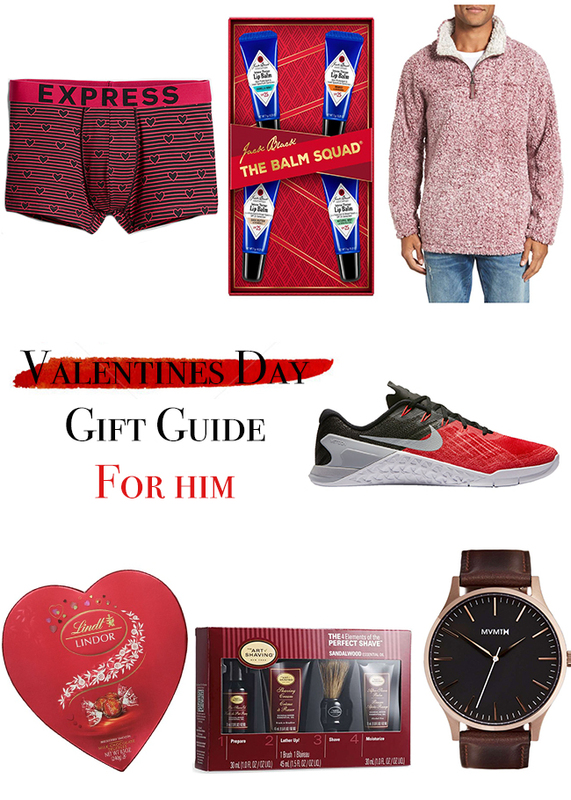 One for the ladies and another for the man in your life. Enjoy!